37092 © & ℗ 2018 Jazz Images. Made in the E.U. 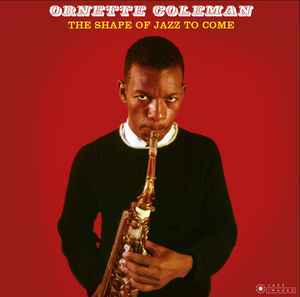 On the cover: Ornette Coleman posing for the cover of The Shape of Jazz to Come (Atlantic SD-1317), which used another shot from this photo session. William Claxton's apartment/studio, Hollywood, 1959. Photos by William Claxton. All photos courtesy Demont Photo Management.